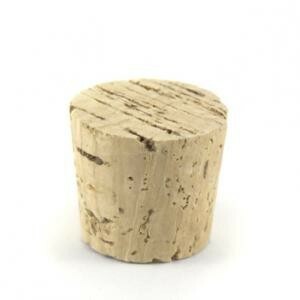 Tapered cork stoppers for temporary closure of barrels demijohns and bottles. Not recommended for long term storage of wine. Solid cork only.